Milk of the Poppy e-juice allows to enjoy smooth luscious strawberries and dragon fruit flavor vaping. You will get sweet creaminess in every puff. 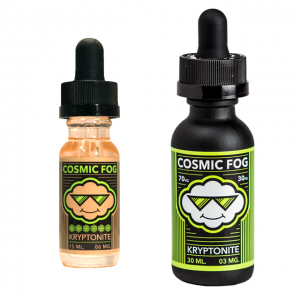 If you are a fan of creamy fruity blends, don’t miss an attractive offer from Vapetasia brand. 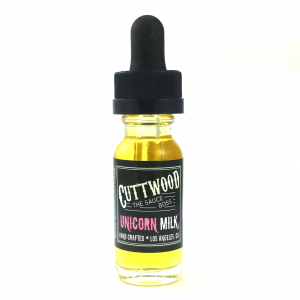 Milk of the Poppy e-juice allows to enjoy smooth luscious strawberries and dragon fruit flavor vaping. You will get sweet creaminess in every puff. 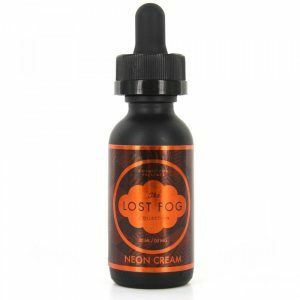 Besides, Milk of the Poppy e-juice is available in a wide range of nicotine strengths. Among 0mg, 3mg, 6mg, 12mg options vapers can choose the most suitable one. Coming in a 100ml bottle with a nice design, Vapetasia Milk of the Poppy e-liquid has a 70/30 VG/PG ratio. It means that vapers can produce large clouds and enjoy this cloudage alongside with a delicious flavor. Let yourself enjoy strawberry and dragon fruit creamy delicacy with Milk of the Poppy e-juice by Vapetasia.